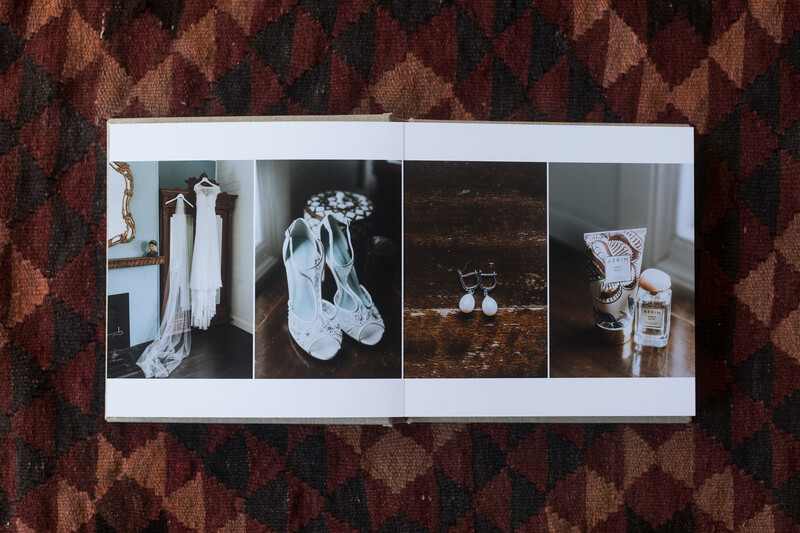 These fine art wedding albums ooze perfection. 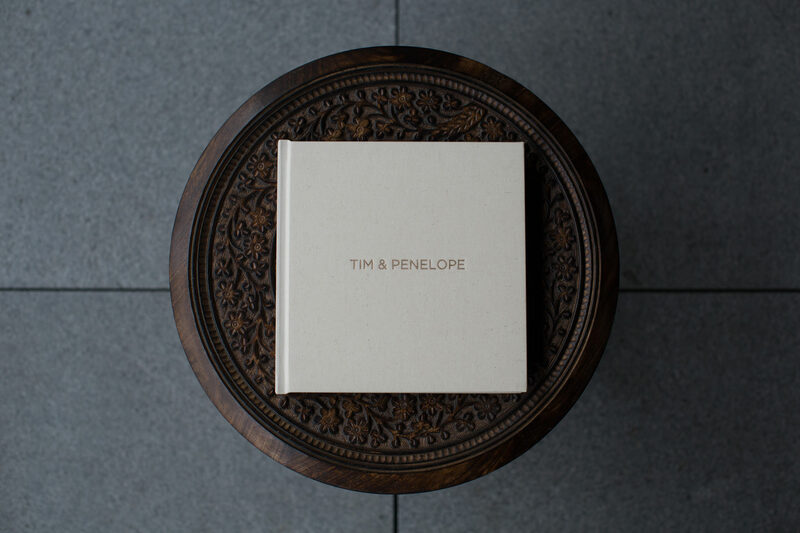 They are hand crafted, with exquisite attention to detail. 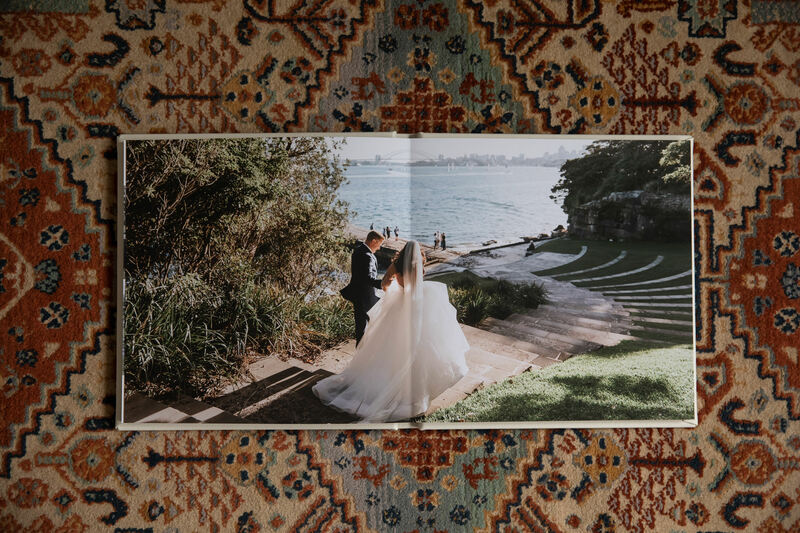 Printed on museum-grade fine art paper using archive-quality inks, they are without any doubt, the best way to create your own family heirloom that you can pass onto your kids one day. 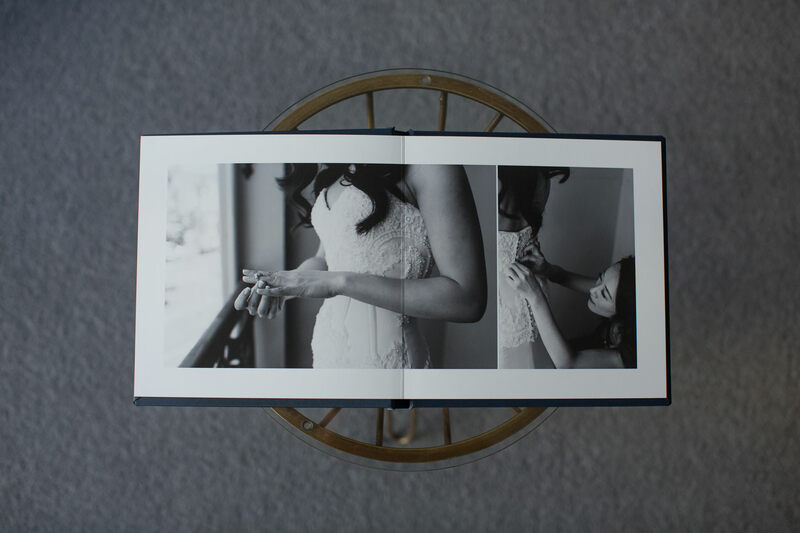 Touch it and feel it, smell it and breathe it all in. 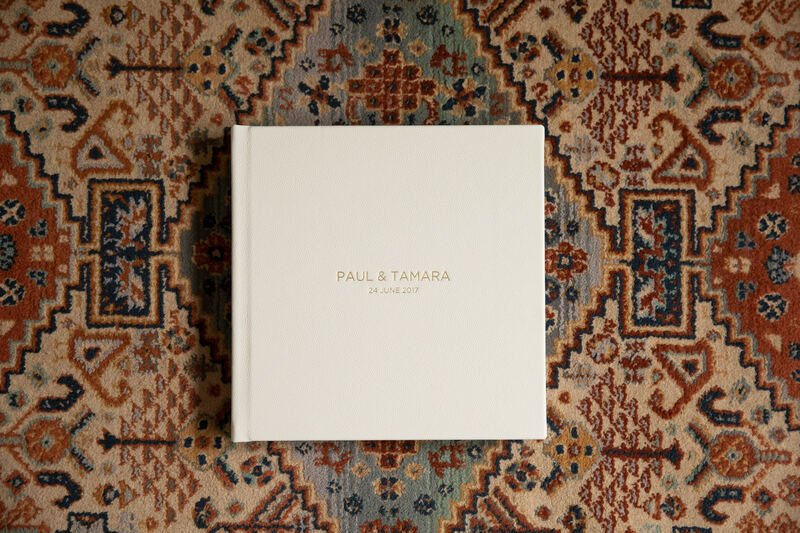 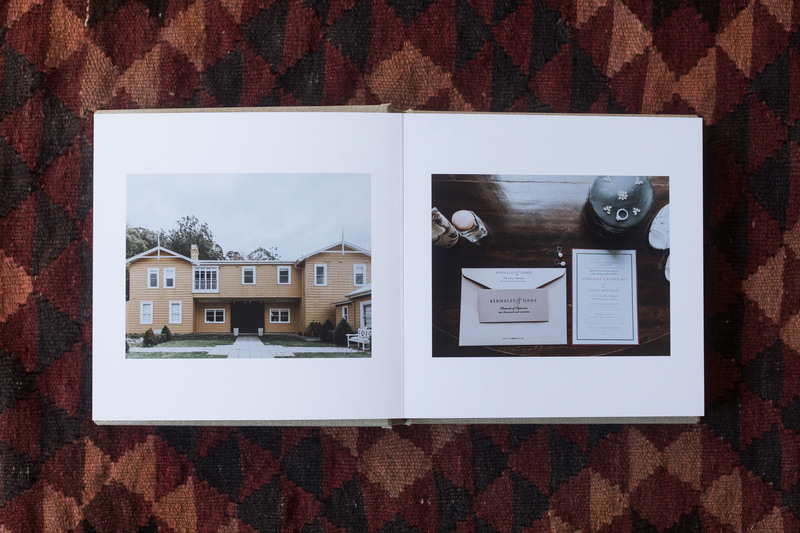 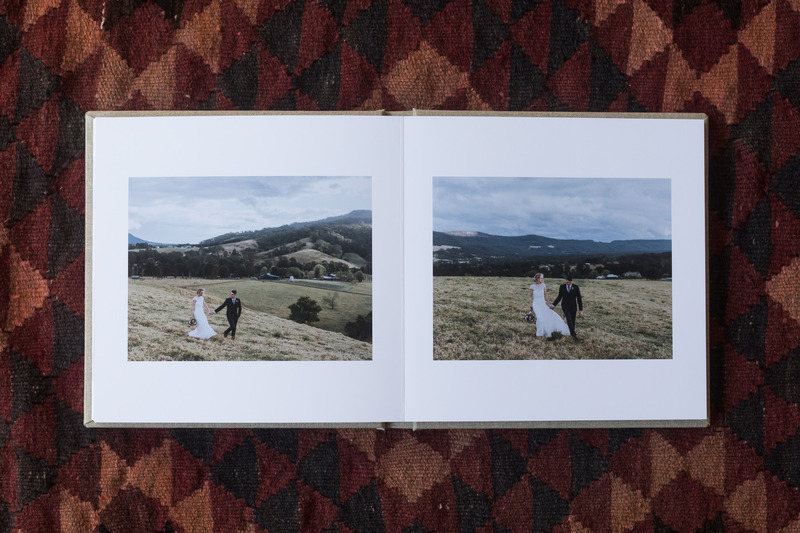 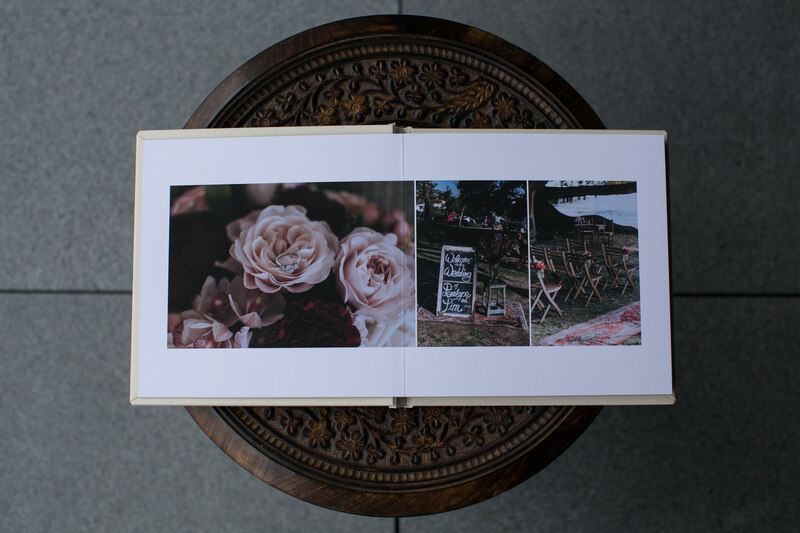 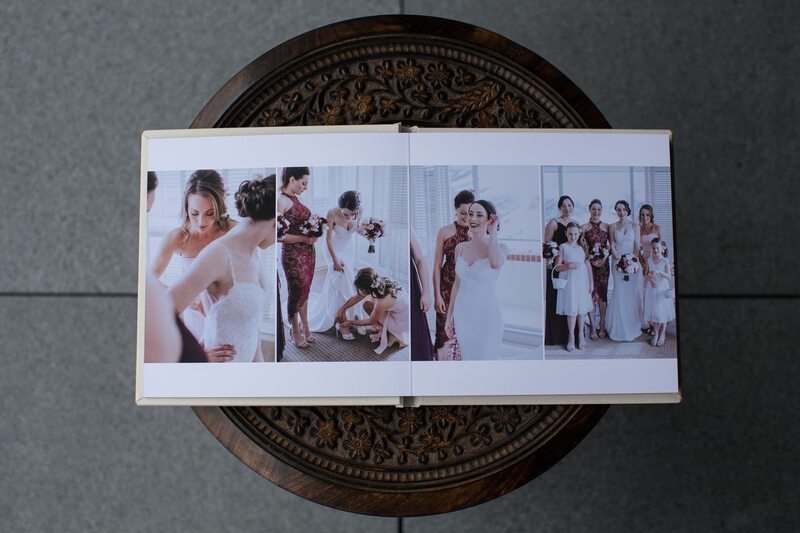 Your wedding photos deserve to live in one of these fine art wedding albums. 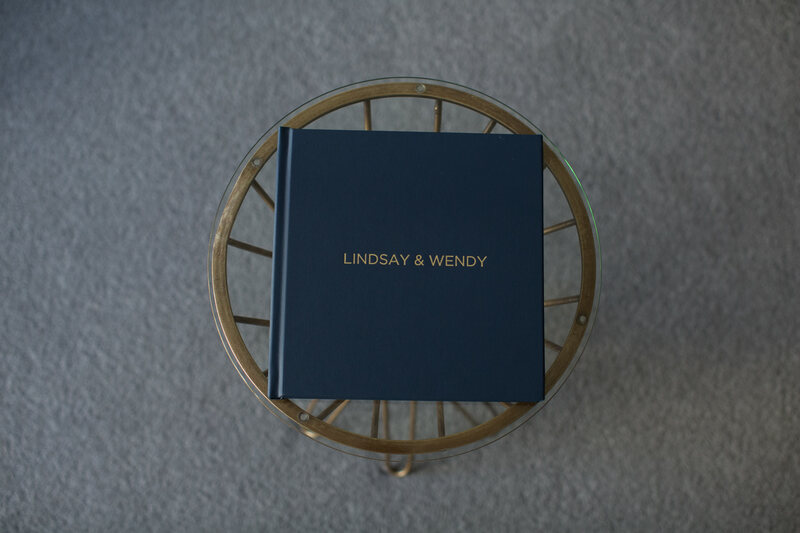 To make your fine art wedding album truly personal, my couples are involved in the design process right from the very beginning. 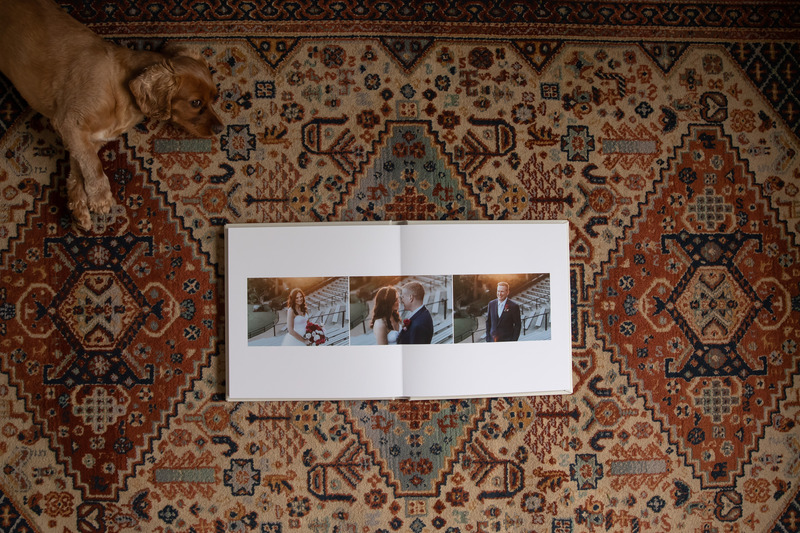 For its cover, there are many different fine art linens and high quality premium leathers for you to choose from, and your favourite photos fill its pages. 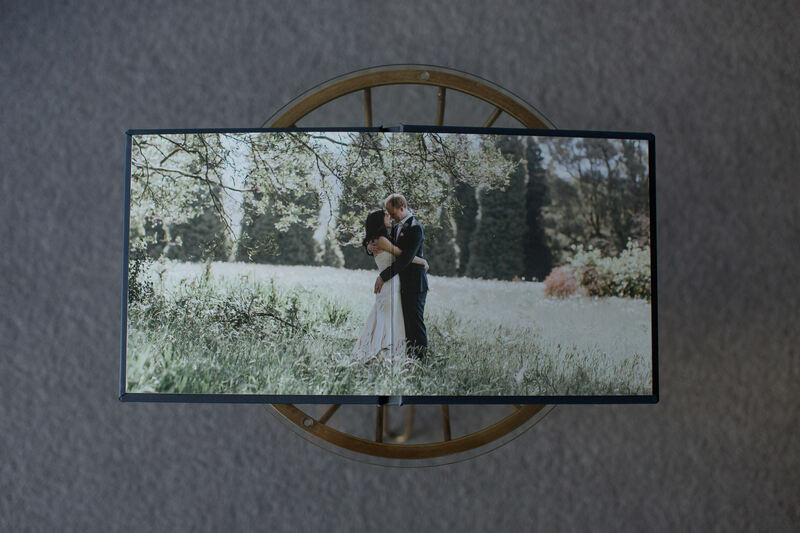 On this page you can enjoy flicking through a selection of recent fine art wedding albums that I have had the pleasure of designing for my couples.